Chromatic Misadventures™: Essence Where is the Party? 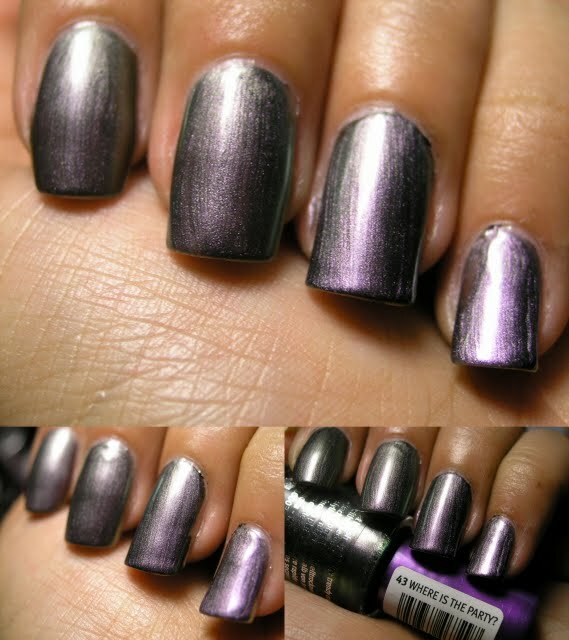 The Ring finger has a layer of black underneath to bring out the duochrome. I am glad to say that it is not needed in the least!